multicoloured roses : Another variation of the 4th of July rose. You can return to our multicoloured roses page or browse the pictures using the next and previous links. 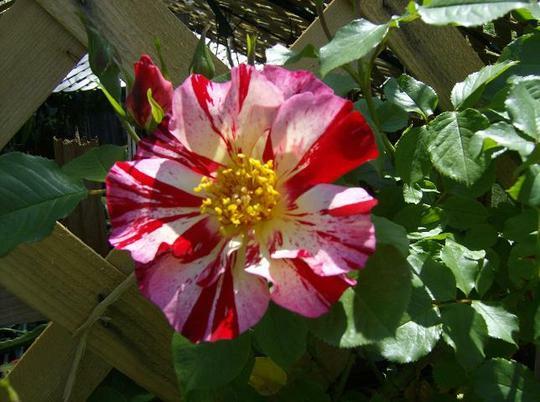 Another variation of the 4th of July rose. Each rose is different. Some have more pink, white or red in them than others.